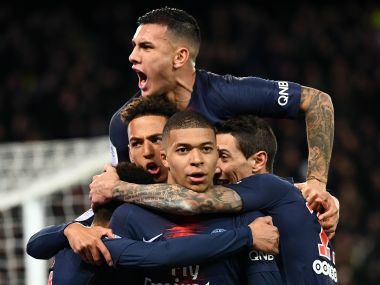 It has turned into an epic limp towards the finish line, but Paris Saint-Germain will hope to finally secure the Ligue 1 title when they host Monaco. 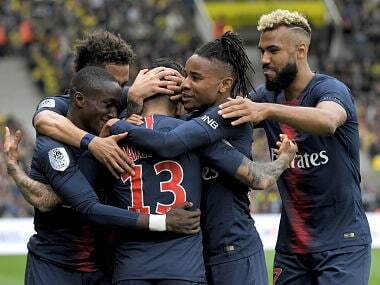 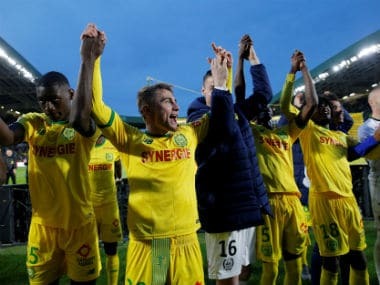 Paris Saint-Germain failed to the seal the Ligue 1 title for the third match running on Wednesday after a second-string line-up without dropped Kylian Mbappe took the champions to their second defeat in a matter of days, 3-2 at Nantes. 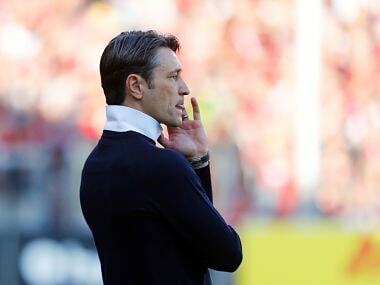 Bayern Munich coach Niko Kovac has hit back at his critics and said that his side are the best team in Germany ahead of their clash with Borussia Dortmund. 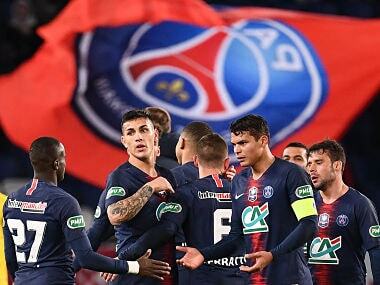 Paris Saint-Germain said at the time of Neymar's injury in the match against Strasbourg that they expected him to be out for 10 weeks, until early April. 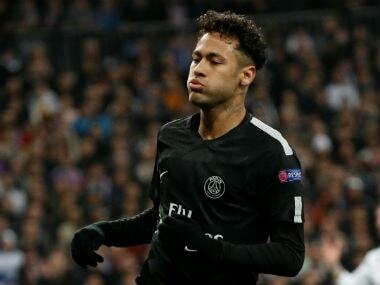 After the defeat, Neymar wrote on Instagram: "It's a disgrace. 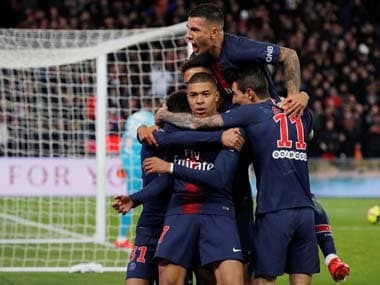 They get four guys who don't understand football to watch a slow motion replay in front of the TV."